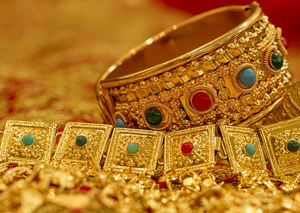 Gold investing involves buying gold bullion, or shares of gold-mining companies. When you invest in gold stocks, look at how long the company’s reserves are likely to last. Those with low reserves will need to have consistent future success in their exploration programs to prolong the production of their mines. That success is far from guaranteed. Even if the company has strong reserves, the best gold stocks with the least risk also have a diversified reserve base. That way they are not dependent on a single mine’s production or political stability in any one country. 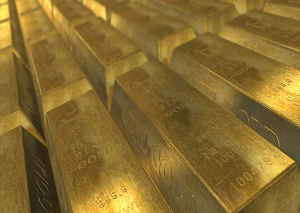 Top gold companies can also increase their reserves by making acquisitions. 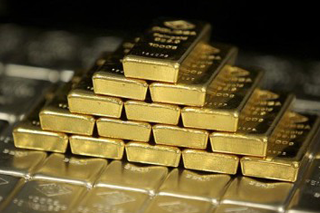 Gold investing through bullion does not generate income. Instead, bullion and coins come with a continuing cash drain for management, insurance, storage and so on. We think you should limit your gold investments to gold-mining stocks. Unlike bullion, gold-mining stocks at least have the potential to generate income. So, in our view, the best way to profit from gold is by investing in the stocks of gold-mining companies. That way, you benefit from increases in the price of gold, and you give yourself the potential for capital gains and income. The best gold stocks will generate positive cash flow even with low gold prices—and also offer rising production outlooks. Due to their volatile nature, we continue to recommend that gold stocks only make up a limited portion of your portfolio’s Resources segment. Discover how to invest in mining stocks when you, claim your FREE digital copy of Best Canadian Mining Stocks TSX: Plus Gold Stocks, Canadian Diamond Mines and More now.